What can we say about this song…other than the fact that we’ve had it on repeat for the last week! 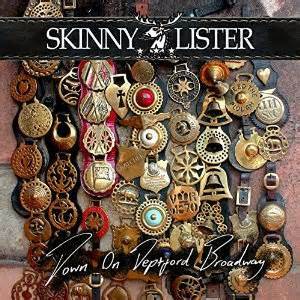 Check out the quirky video for Skinny Lister’s latest single, “What Can I Say” taken from their album, Down on Deptford Broadway. The album is out now on Xtra Mile Recordings. 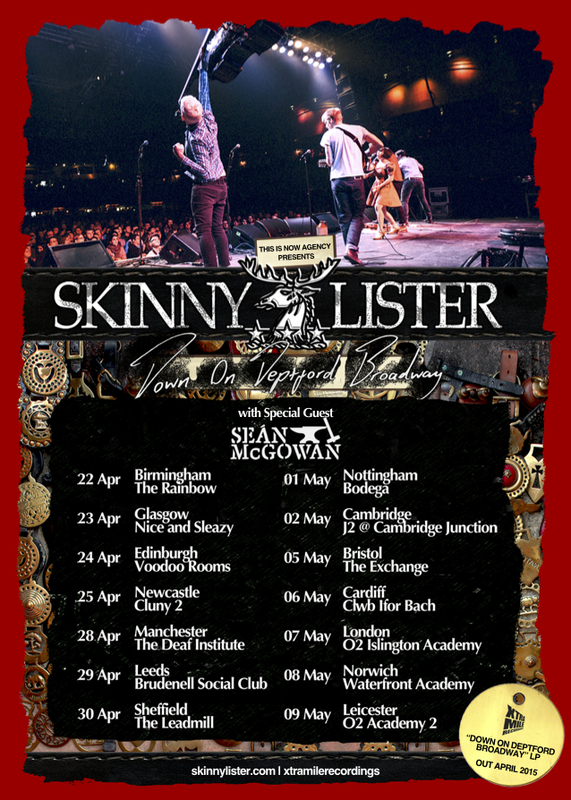 If you live in the UK the band is currently out on tour supporting the new album and you can get tickets over on the band’s website. 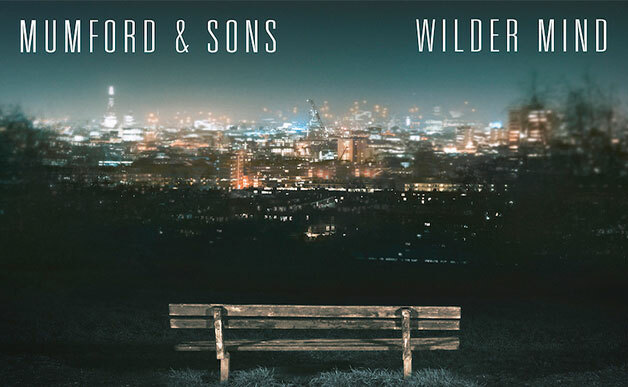 Mumford & Sons have already released two songs from their upcoming album Wilder Mind but it seems like the band are so excited about their new music that they had to release one more. The band have released a live video for the song “Snake Eyes” which features Tom Hobden, formerly of Noah and the Whale, on violin. Wilder Mind will be released on May 4, 2015 and is currently available for pre-order through the band’s website. The band has also announced a series of Stopover Shows as well as shows in the US and Canada.